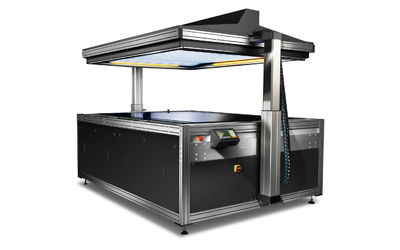 The S-LINE 52 IP is the answer for all round, high quality incremental processing of analogue or digital solvent flexographic plates. 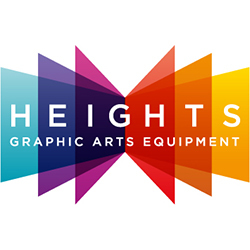 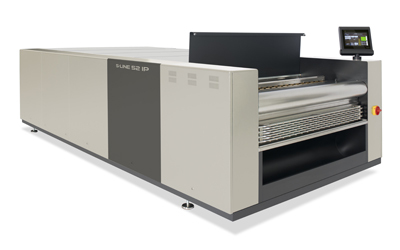 The S-LINE S-132 ETL has been designed to produce the highest quality digital flexo plates. 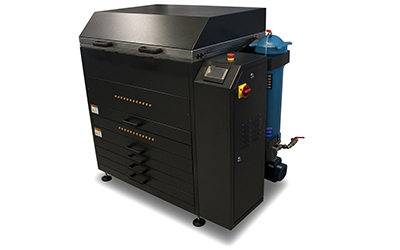 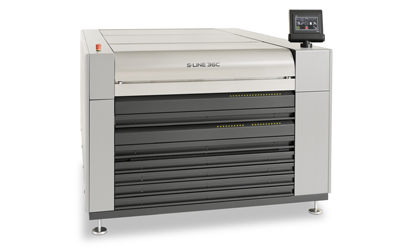 The S-LINE 36C is the most technologically advanced 36/48 All-In-One machine available today. 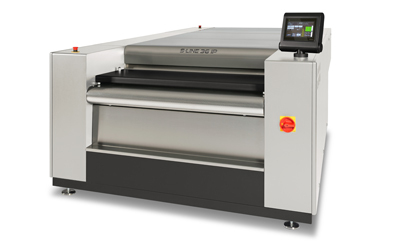 The S-LINE 36 IP is a conventional heavy duty incremental processor for plates with a maximum size of 36 x 40". 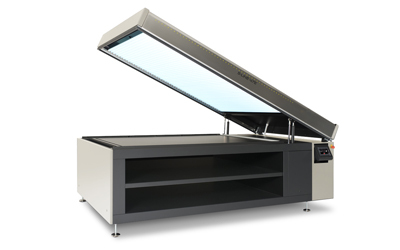 The S-LINE 47E and 52E 'clam shell' exposure units are the perfect combination of quality, ease of use and productivity.